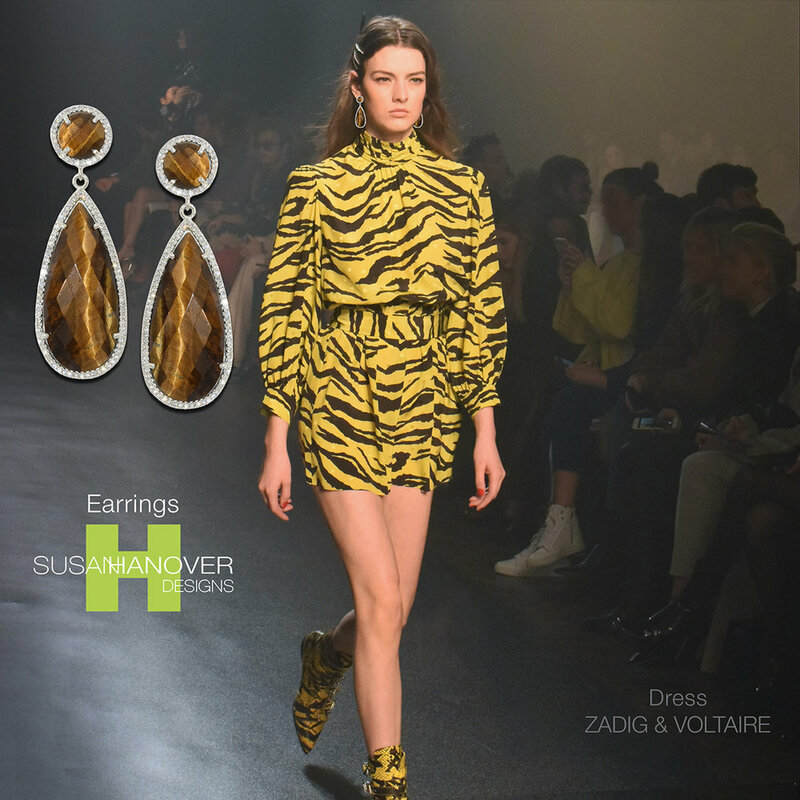 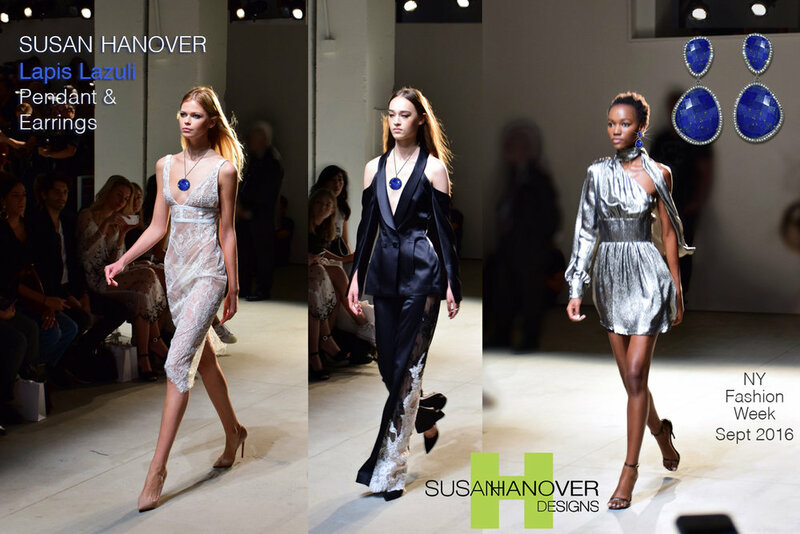 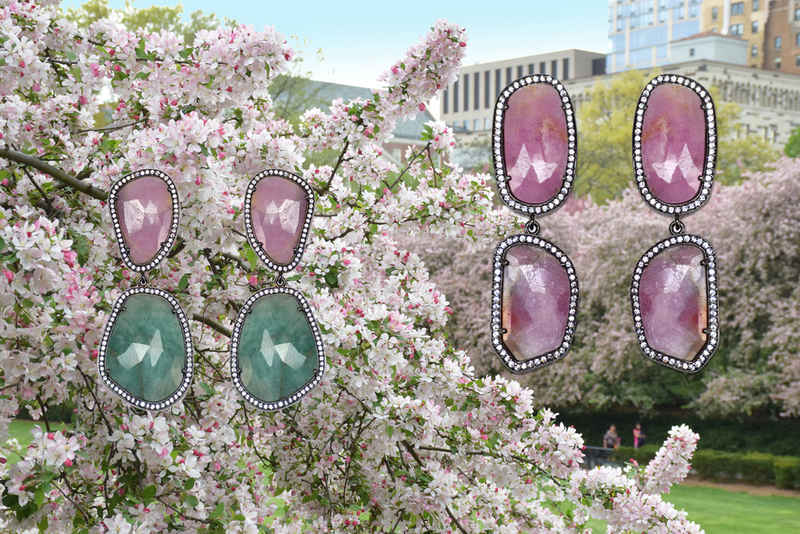 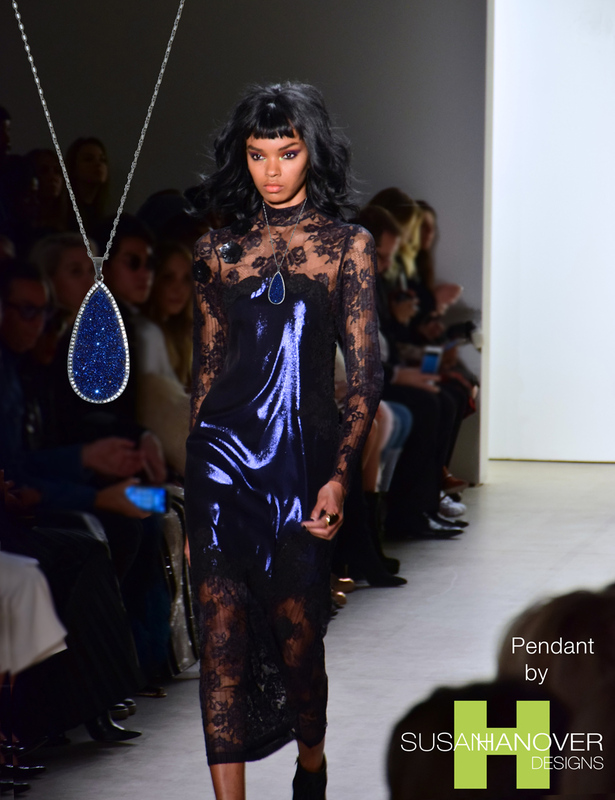 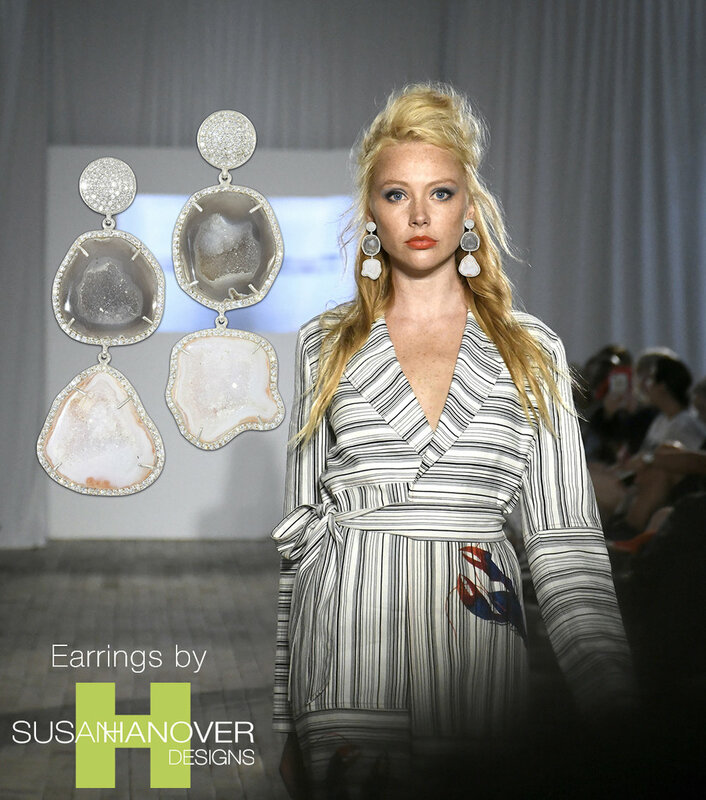 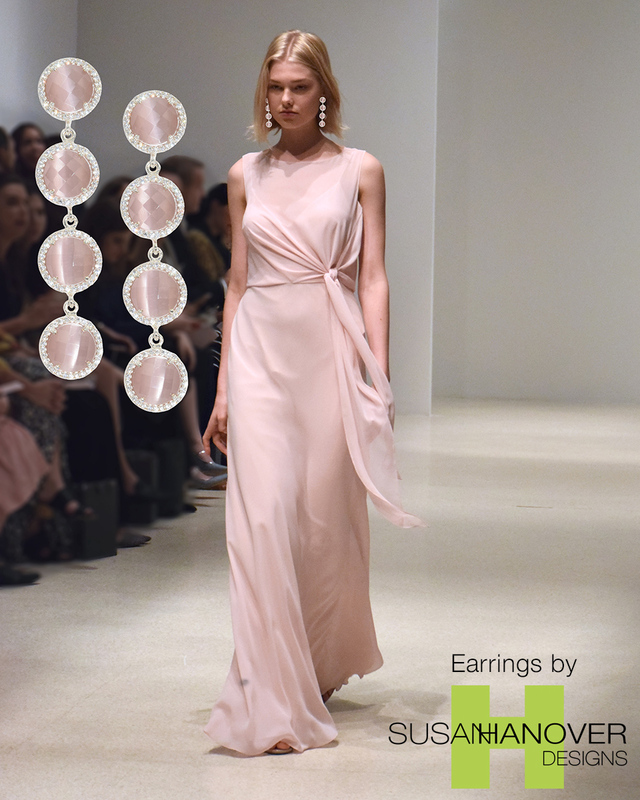 Susan Hanover Earrings and Necklaces... work with all your favorite Runway Looks. 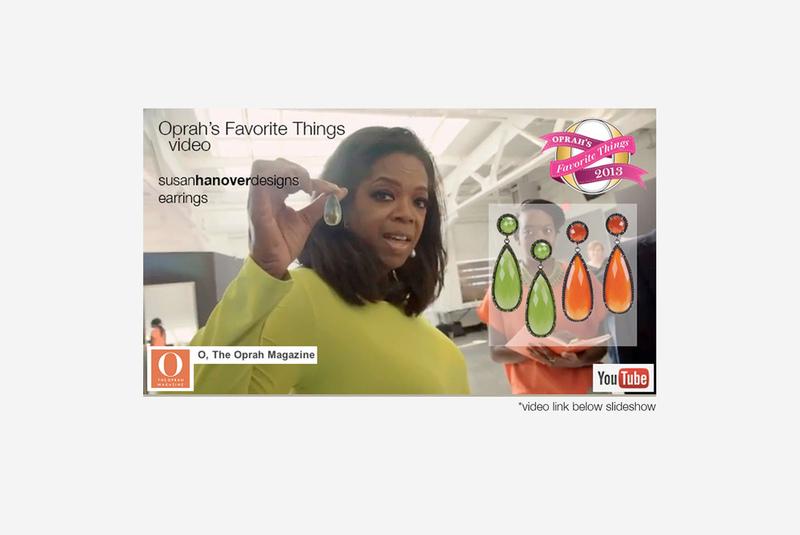 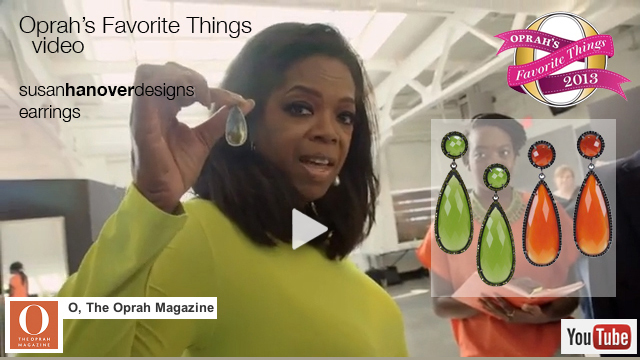 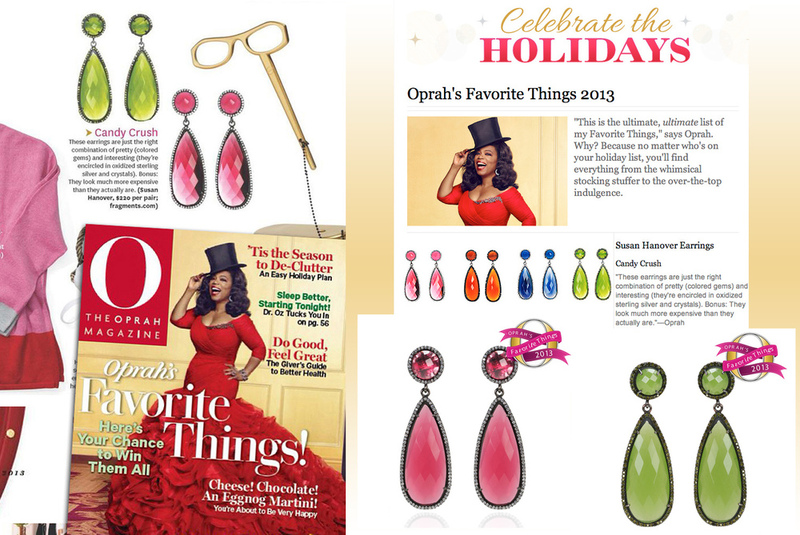 Oprah's Favorite Things 2013 video on Oprah Magazine YouTube. 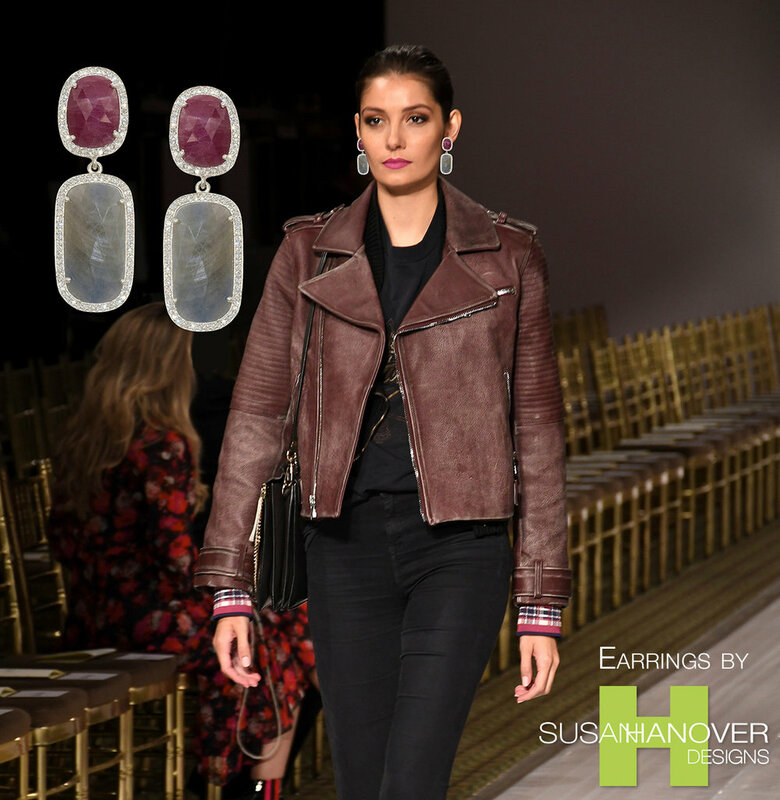 Susan Hanover earrings appear at time 1:10 in video.